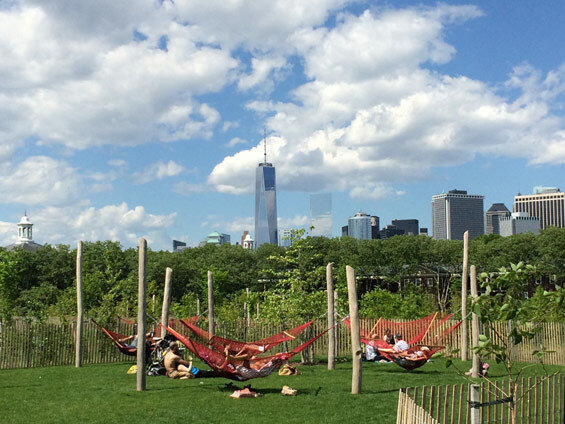 Planning to head to New York this year, well you might wish to put May 1 in your diary when Governors Island will once again open to the public. As wLA reported in late 2016 the Hills section was completed and opened to the public. 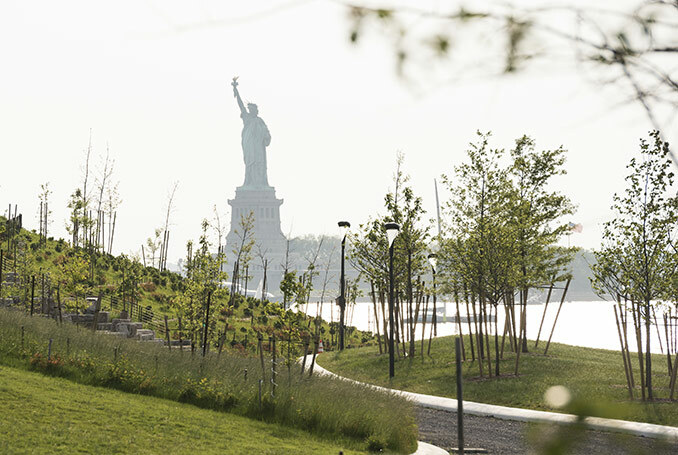 Only a short ferry ride from the southern tip of Manhattan position at the confluence of the East and Hudson rivers. 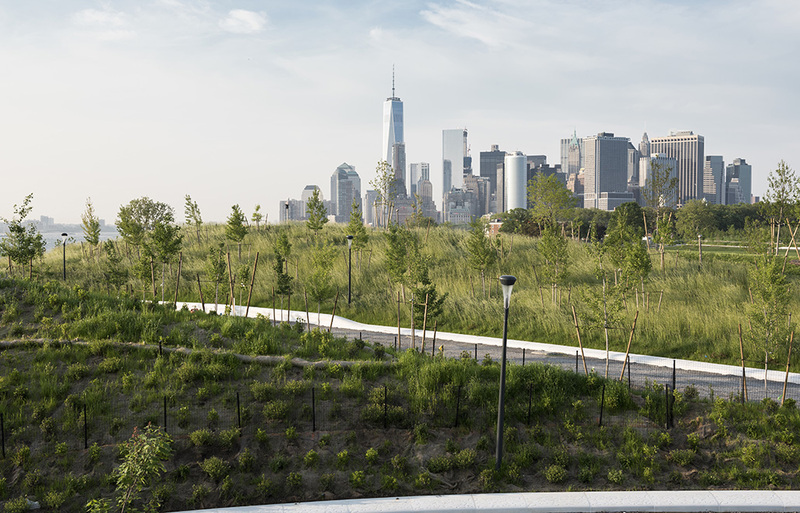 It is an escape from the busy city and differs from Central Park as this new landscape gives you the opportunity view the Manhattan skyline and Statue of Liberty from the top a 70 feet high hill. 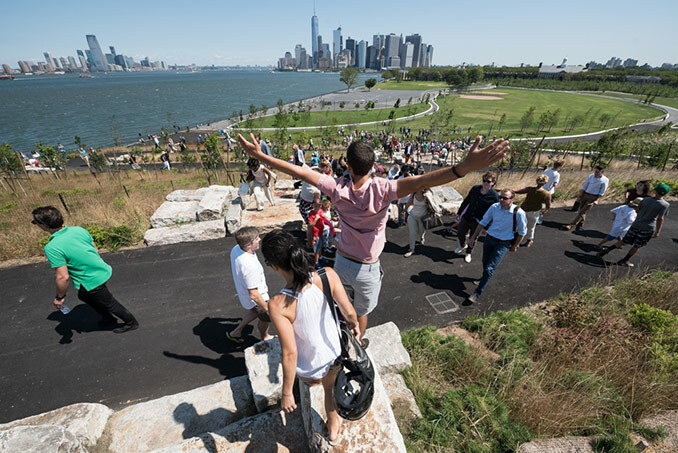 Governors Island was designed by West 8 after winning a design competition back in 2007 to design the masterplan for the whole island with the City of New York coming to an agreement on long-term development, funding and governance of Governors Island in 2010 with the first stages (30 acre park) opening in 2014 over the following two years other areas including the new 10 acre park “The Hills” were developed. 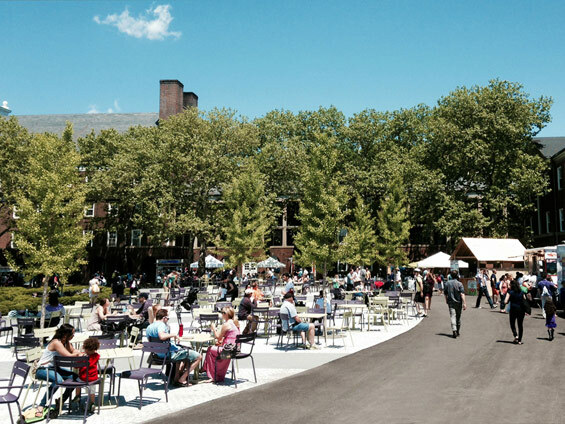 2017 will see Governors Island open one month earlier this season with plenty of activities and events along with new pop up cafés and a food and beverage concession. Also on the island is Fort Jay and Castle Williams with tours every two hours.